A crucial element of free jazz that's difficult to explain to someone unfamiliar with and resistant to the concept is the fact that it's not just random honk-blat-phwee. At its best, free jazz doesn't just trash the rule book entirely; it merely expands the parameters of what a group of performers can do, especially with regard to rhythm. This makes the presence of a better than good rhythm section absolutely crucial to any free jazz combo; it's not a coincidence that Ornette Coleman's best records usually had Ed Blackwell or Elvin Jones on the drummer's throne. 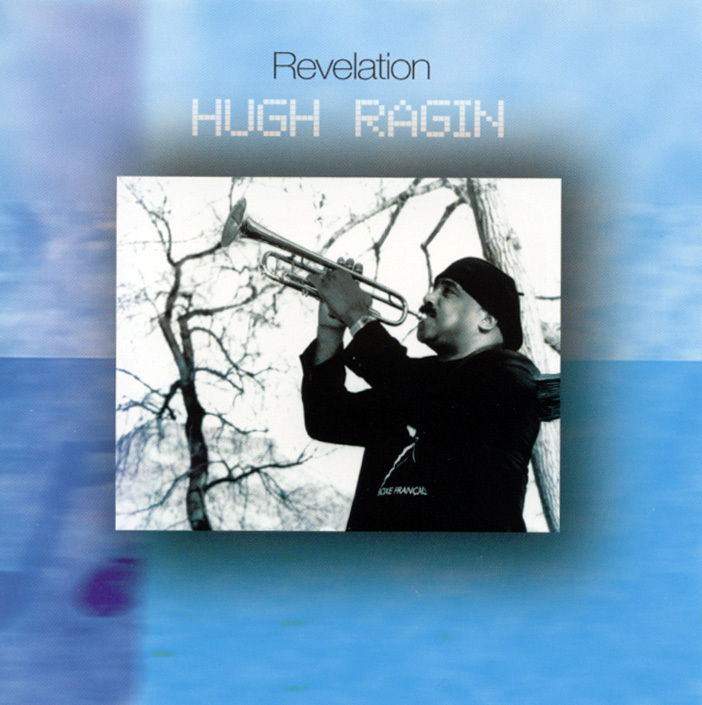 Although the front line of Hugh Ragin's trumpet and Assif Tsahar's reeds provides most of the excitement on Revelation, such as their remarkable unison riffs on the opening "Restoration Intensive" or Tsahar's beautifully controlled extended bass clarinet solo on the nearly 15-minute title track, it's the rhythm section of bassist William Parker and drummer Hamid Drake that underpins songs like the swinging "Kamal's Gift," where Drake embellishes Parker's downright funky bassline with tastefully ornamental cymbal flourishes and accents without ever committing the sin of overplaying. These nine composed pieces are handled with the complete self-assurance of seasoned improvisers, giving Revelation the combination of structure and flexibility that the best free jazz offers.